We are so thankful for Brother John's continued study in the doctrines of what we believe. Today, Brother John expounded on the principle of Limited Atonement. As Brother John points out, this concept of Limited Atonement cannot possibly be understood without first understanding the other two tenets that were preached earlier this month. We have to know that we were depraved by nature by the fall of Adam. 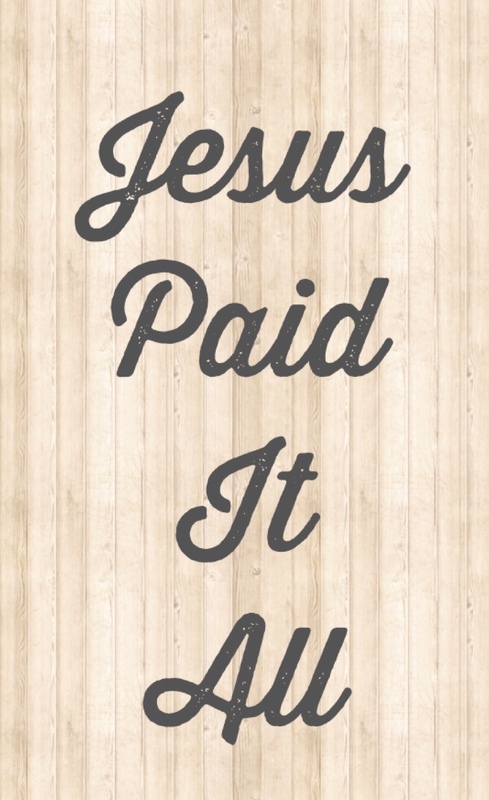 We have to know that God chose a people to have their sin debt paid for by Christ. 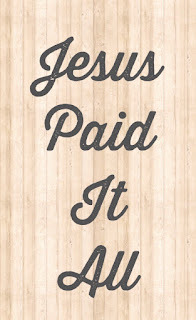 And we can finally see that Jesus paid it ALL and he paid it for ALL of God's elect people. If one that God chose does not go to heaven, then Christ's blood is of none effect. Thank God for HIS choosing and HIS saving power!